M. Petrea Cober, PharmD, BCNSP, BCPPS, attended the University of Tennessee, College of Pharmacy in Memphis, Tennessee. She completed her PGY1 Pharmacy Residency at Penn State Milton S. Hershey Medical Center in Hershey, Pennsylvania, and her PGY2 Pharmacy Residency in Pediatrics at the University of Michigan Hospitals and Health System in Ann Arbor, Michigan. She is currently the Clinical Coordinator - Neonatal Intensive Care Unit and PGY1 Residency Program Director at Akron Children's Hospital where she provides clinical services and precepts pharmacy students, PGY1 pharmacy residents, and PGY3 medical pediatric residents. 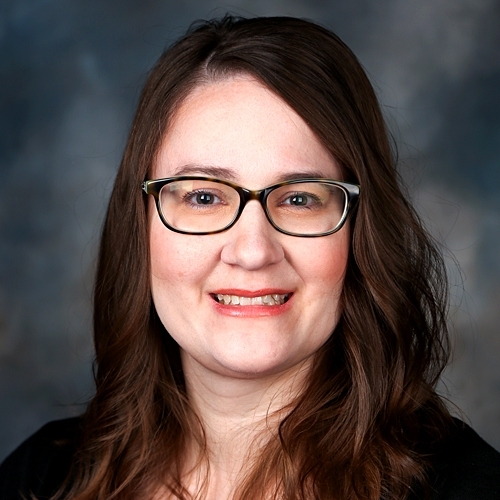 She is also the Section Lead for Specialty Care and an Associate Professor in the Department of Pharmacy Practice at Northeast Ohio Medical University (NEOMED). Her didactic teaching is in the areas of pediatrics, women’s health, and nutrition. Dr. Cober's expertise is in pediatric pharmacotherapy, nutrition, ethanol lock therapy, and management of patients with intestinal failure. She is active in local, state, and national pharmacy organizations.